There’s been excellent news at XtremeDoor. 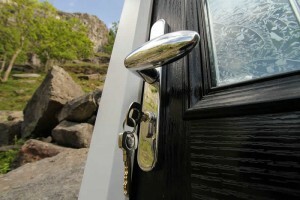 A new report predicts that over the next three years the UK composite door market will see substantial growth. By 2020, it is likely to have grown by 22%, greatly increasing its overall share of the UK entrance door market. Reputable fenestration analysts, Palmer Market Research compiled the report which reveals that composite doors now account for 50% of the entrance door market. The report suggests that by 2020, this share could increase to as much as two thirds. This is in stark contrast to the overall door market which is predicted to remain almost static. With government plans to build thousands of new homes, the fenestration industry can look forward to years of future prosperity. Overall, predictions suggest that the entire home improvement sector will continue to follow a steady line of growth as we move away from post Brexit uncertainty. 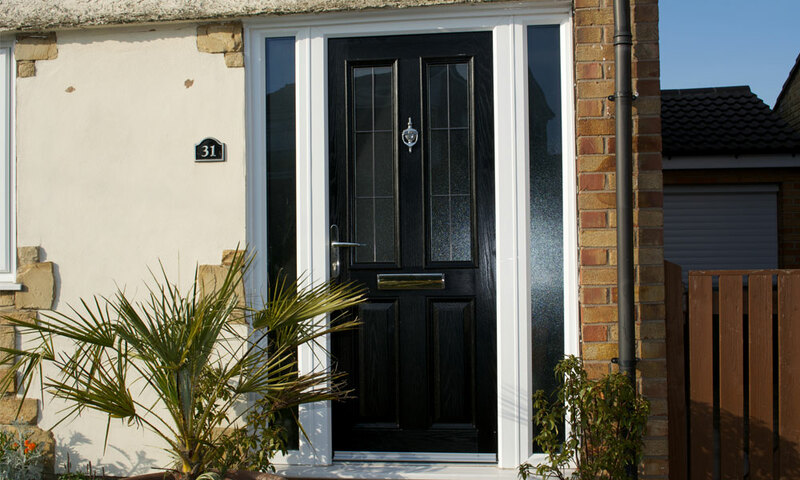 The boom in the composite door market is great news for us at XtremeDoor and for our trade customers. When our network of approved installers add the XtremeDoor to their range, they can offer their customers the best in thermal efficiency and security levels, and a sleek and attractive aesthetic. The XtremeDoor features a five-point locking system for enhanced security standards. It is rigorously tested to ensure that it resists even the most sustained attempts at forced entry. In terms of thermal efficiency, the XtremeDoor is six times better at insulating your home than a traditional timber door. With the XtremeDoor, you can offer your customers a warmer, more comfortable home and the chance to significantly reduce their energy bills. The XtremeDoor is exceptionally weather resistant and is available in a range of stylish designs, finishes, and glazing options. When you want your company to be the best in the business, add the XtremeDoor to your product range. For more information or to place an order call 0151 608 1423 or send us a message online.